DepEd School Calendar for School Year 2019-2020 has just announced, citing the Republic Act No. 7797 or "An Act to Lengthen the School Calendar from Two Hundred days to not more than Two Hundred Twenty Class Days". DepEd Undersecretary for Planning and Field Operations Jesus L. R. Mateo has confirmed the school opening date for public schools is on June 3, Manila Bulletin reported. In preparation for the opening of classes in June 2019 for the school year 2019-2020, the schools shall conduct the following activities. - The In-Service Training (INSET) activities for public school teachers from May 27-31, or a week before the opening of classes in June 2019. 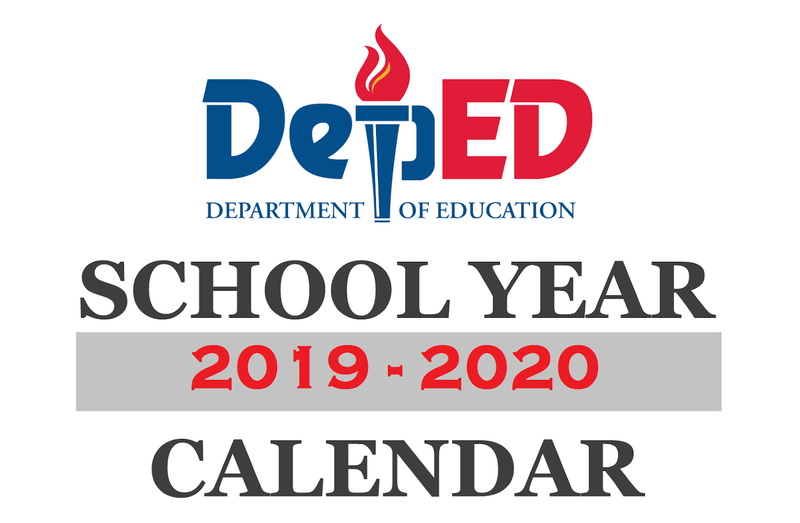 The DepEd memorandum announced the annual activity will run from May 27 to June 7, 2019.